For the past year, it has been our privilege to work with two brilliant filmmakers, Ciara Lacy and Beau Bassett, on their film Out of State. In 2007, the state of Hawai’i sent about 2000 of its male prisoners to a private, for-profit prison deep in the desert of Arizona. But on the inside, a group of native Hawai’ian inmates are rediscovering their native language and dances. The film follows their journey. 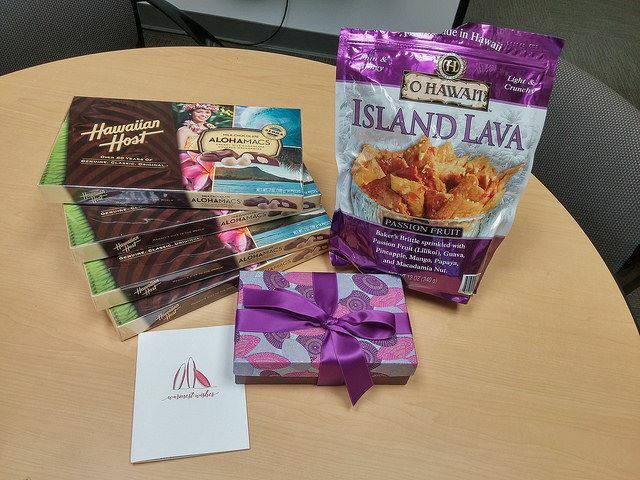 As if working on this fascinating and important film weren’t rewarding enough, today we got a special treat: a gift package from our lovely clients, all the way from Hawai’i! Thank you Ciara and Beau, and Happy Holidays! Long time clinic client the International Documentary Association will be hosting the Getting Real 2016 conference in Los Angeles on Sep. 27-29. 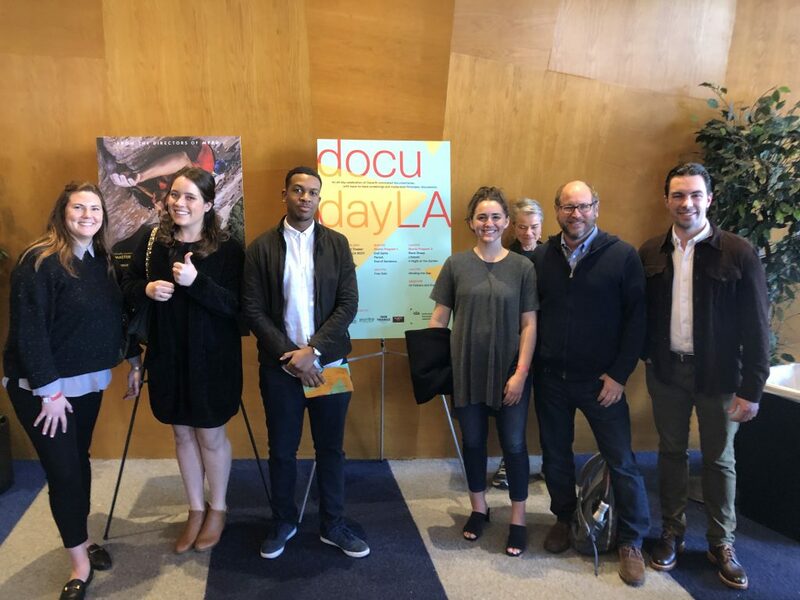 This conference is an opportunity for filmmakers, industry, academics, and students to gather and confront the critical issues facing the documentary community. 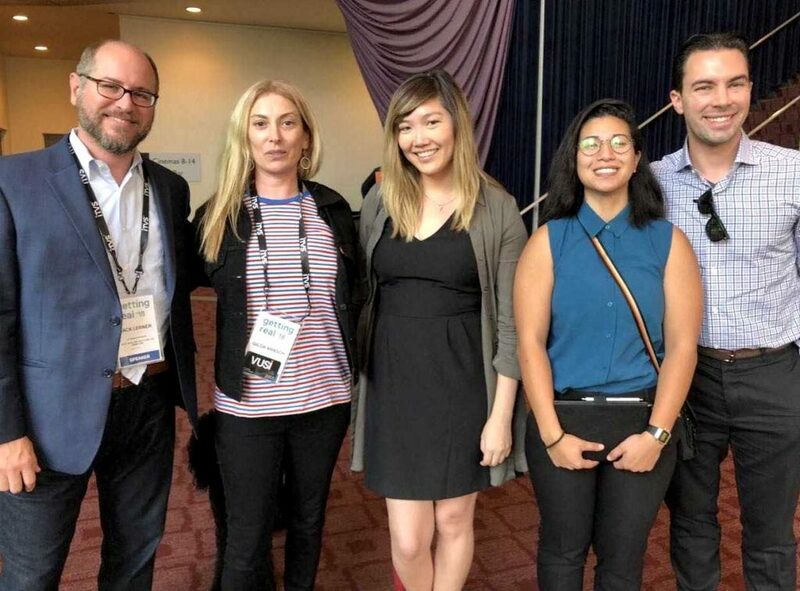 The IDA has released a survey to plan the conference agenda and gather some baseline data on the state of the documentary field. Please take a few minutes to take this survey and offer your experiences so the IDA can create a unique experience for all participants at Getting Real 2016.